When you buy a house, your real estate agent or attorney will recommend you have a home inspection done. You should also have an open pit septic inspection done. The septic system is the most expensive part of the home and slowly deteriorates over the years. Most home inspectors will not do this test. They will do a dye test. This dye only tells you if your septic is a pipe coming out to daylight somewhere. It is essentially worthless. The test we perform is absolutely money well spent. 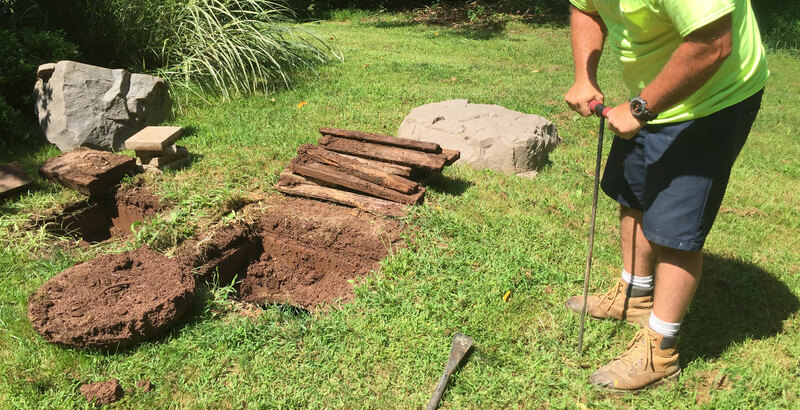 You want to know the condition of your septic before you close on the house and potentially own a problem. We often are able to coordinate our inspection with your home inspector, so we are both at the house at the same time. 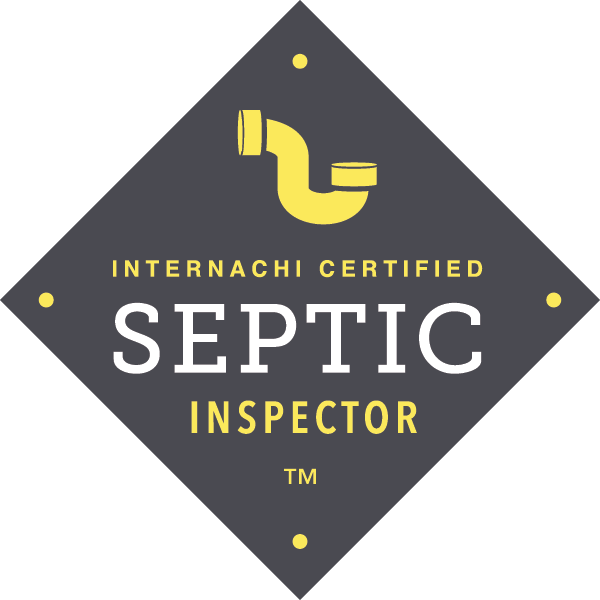 We locate, inspect and provide a written report of the condition of the septic system. 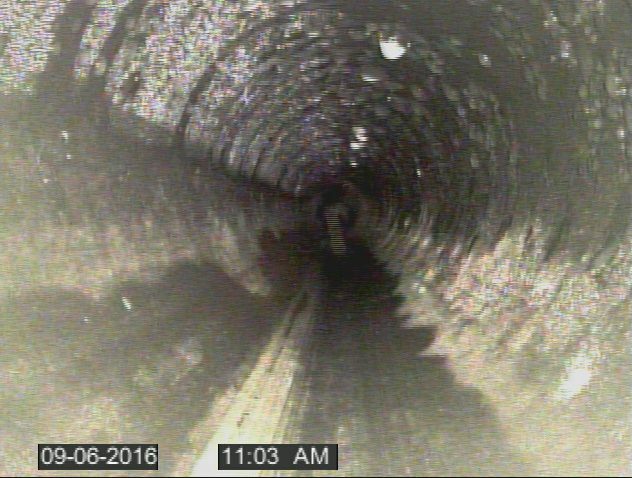 We provide photos of the septic system both inside and out; using our state of the art fiberoptic camera. See photo gallery for examples. We provide a layout showing location of tank, etc. We are not affiliated with any cleaning or repair companies. We only provide our inspection services.